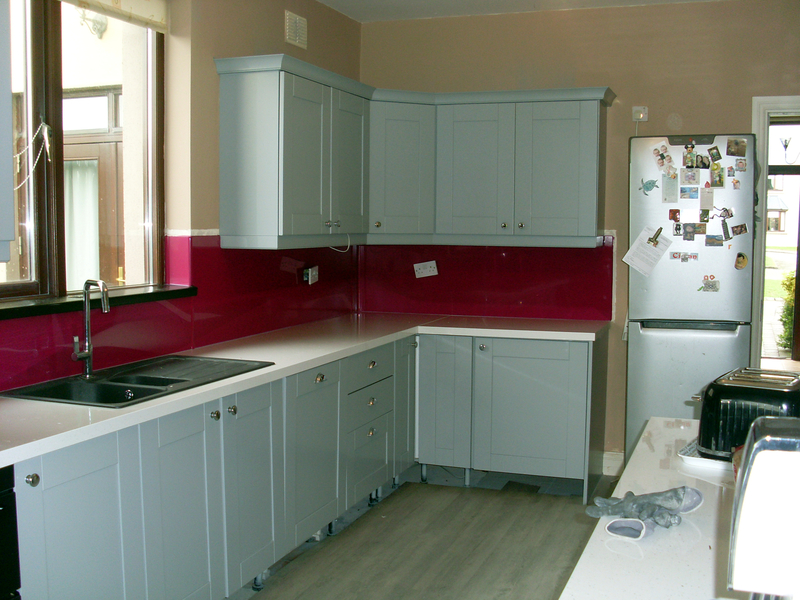 Check out the pics below and watch as this kitchen/dining area is transformed using our decorative cladding, hygienic PVC sheeting and Clever Click flooring! The cladding is a combination of decorative Slate and solid Plum sheeting, and the floor is Smoked Oak throughout. Call us on (056) 775 2866 or click here to enquire about any of these stunning products. Next Next post: Special Offer: 10% OFF Sandstone Tile!